On that note, in a new interview in the latest issue of Marie Claire Australia, Robbie revealed some of the best makeup hacks she's learned from on-set makeup artists over the years—one of which is a simple but genius trick for fixing the foundation-lips look without piling on more makeup. "One trick I've learnt is that every time I put on foundation, I dip a Q-tip in eye makeup remover and remove the foundation that's gotten on my lips so I don't have to wear lipstick," she said. We also love Robbie's hack considering the minimal lip looks we're seeing more and more—a countermove to the high-impact matte lips that have ruled the makeup world for the past few years. Airbrushed skin, natural lips: Sounds like a trend to us. Put Robbie's lipstick-free hack to use by shopping our favorite eye makeup removers below! 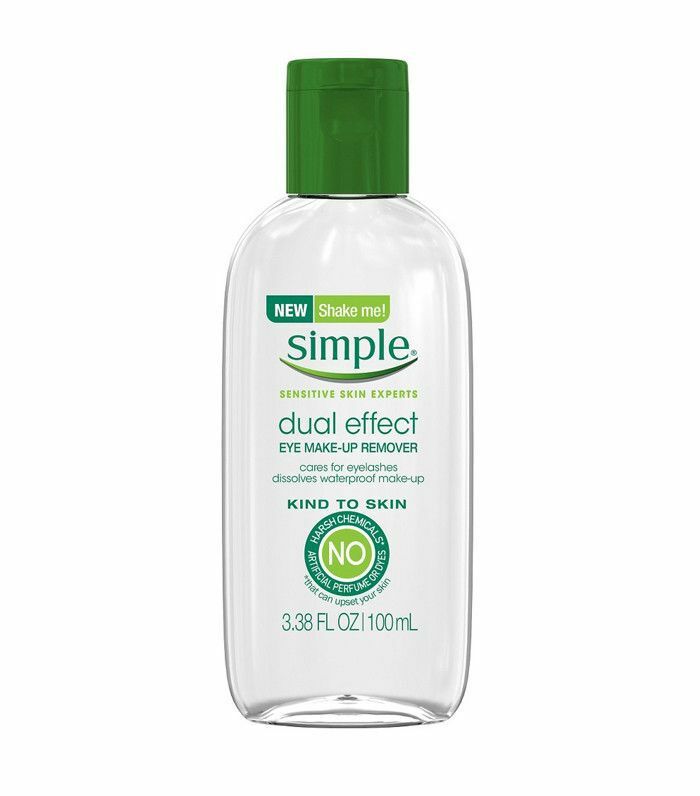 This gentle eye makeup remover is a drugstore favorite. 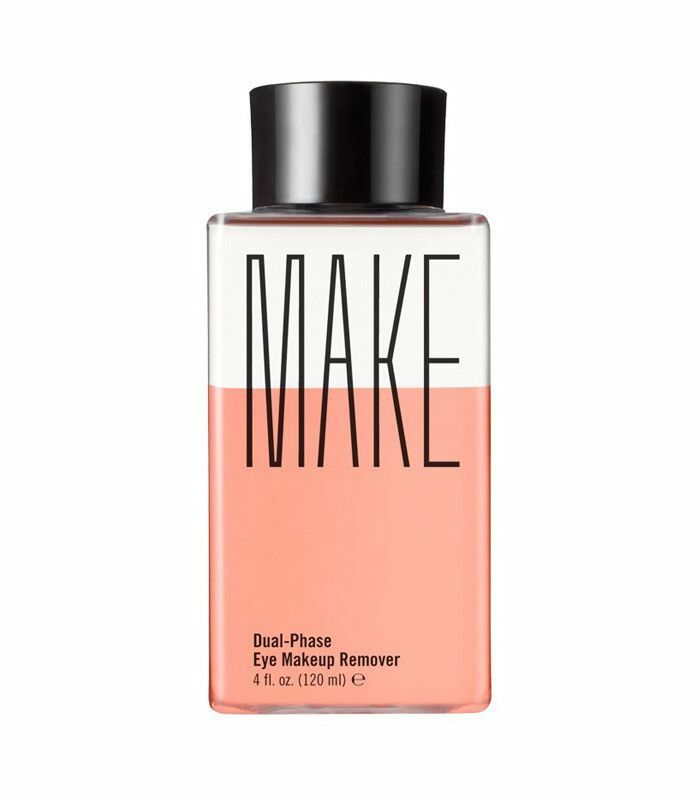 We also love the brand's makeup-melting micellar water ($8). Make's oil-based formula is fragrance-free, paraben-free, and hypoallergenic, so you don't have to worry about it irritating your lips. This natural balm is an editor go-to for its versatility: Use it as a moisturizer, skin salve, cleanser, or eye makeup remover. Want more easy makeup tips? Check out 10 things celebrity makeup artists learned from their clients. Do You Prefer the UK's Best-Selling Lipstick Shade or Asia's?